Thank you to all who have submitted. Winners to be announced at the Materials Today Asia conference in December. Research may help diagnose irritable bowel syndrome, celiac disease, Crohn’s disease and other gastrointestinal illnesses. 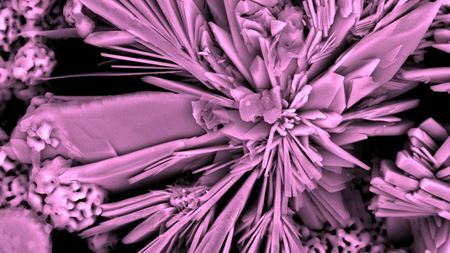 The best in materials science news from June 2014.